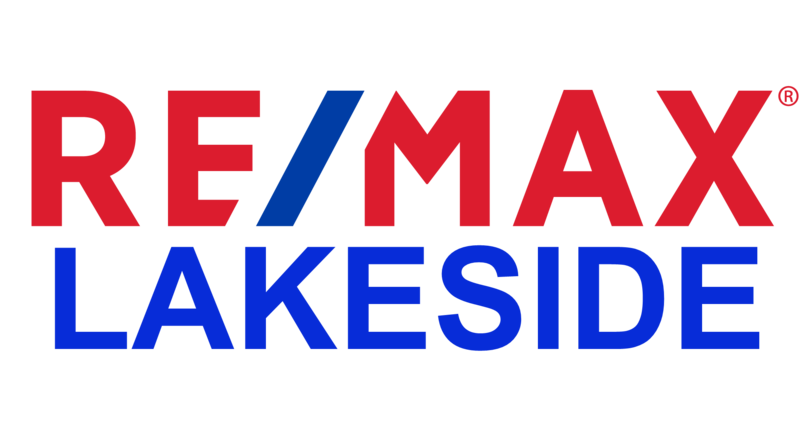 Established in 1993, RE/MAX Lakeside 's purpose was to attract top agents from the area, with a high degree of expertise. Today, this powerful group of agents is among the finest and most productive in the city! Our productive growth has led to the opening of a Southside office located in Milwaukee at 5556 S. 27th Street! Our agents average 25 closings per year!This group is proud to be affiliated with the Real Estate Leaders...RE/MAX! RE/MAX Lakeside is committed to providing high quality real estate service to the Metro Milwaukee area! We are focused on providing you with the best results and service in the industry. We listen carefully to understand your real estate goals and work hard to create solutions that make sense for you. Whether you are new to the market or an experienced investor, we have the expertise, proven track record, and resources to help you achieve your real estate goals. Our associates are trained professionals sensitive to your wants and needs. As is often said, real estate is about location, location, location. We service Southeastern Wisconsin and can help you find the right home for you or the right buyer for your home.